​Please note: County rules forbid dogs at the park. Dogs are no longer allowed at market, leashed or not. OBON is August 17! Are you ready to dance? ​Join us to learn some Japanese culture and BON dance with Odori Sensei Jane Heit. Exercise and fun - learn traditional, as well as contemporary upbeat dances featured at every Bon dance, held at Buddhist temples throughout the summer. Sensei Jane also shares the history and background of the dances. Come be a Bon Dance Groupie!!! Odorikai will return to Hakalau in September. Group regression is a relaxing way to get in touch with your deeper self, and can empower and heal you in a safe group environment. April 15th to 21st is Worldwide Regression Week, when group past life regression takes place all over the world. It is an optimal portal to collectively access our expanded self and receive messages. Group Past Life Regression: explore your past life and connect with your spirit guide. Leader: Banchan (Yumiko Bamba) was trained in Quantum Healing Hypnosis Therapy (QHHT) in 2011 by Dolores Cannon. QHHT is a healing method that connects people with their Higher Self and other guides to receive guidance on life. 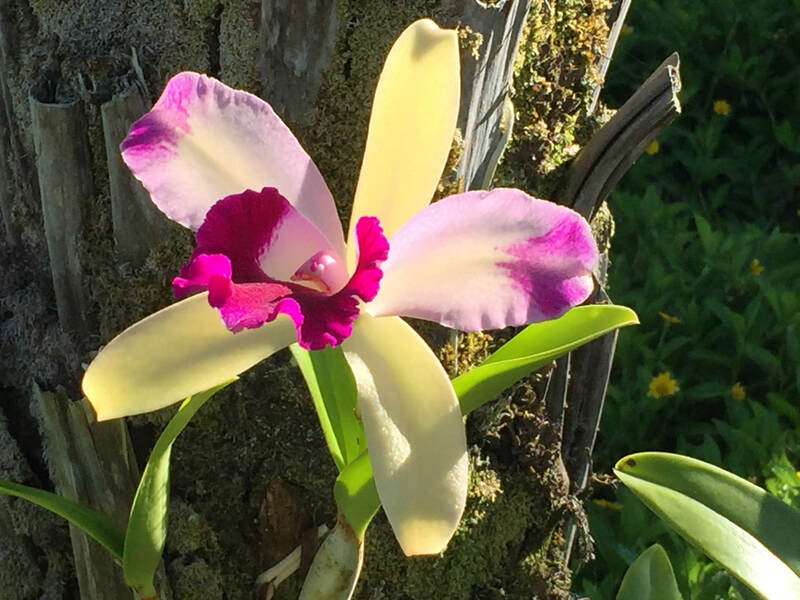 Banchan offers various group sessions using QHHT skills and her 20 years of clinical experience as acupuncturist and herbalist of Chinese Medicine. Space is limited. Contact Banchan to sign up at ybamba123@yahoo.com or call 808-238-5533 (no texts). Jennifer Weinert, CPYI, E-RYT 500. Click photo for bio. Join us for Purna Yoga at the Hakalau Jodo Mission! ​Please bring a mat, strap and block, if you have them. Purna Yoga is for EVERY body! Jennifer has been teaching for over 20 years and has the knowledge and experience to keep every body safe and also give the appropriate instructions so every body benefits from the practice. You will leave the class feeling better than when you arrived. Time: 6:15 - 7:30 p.m. Lunch is free, however, if you want to make a donation to the Temple, there is a donation calabash. (Suggested donation is $8). 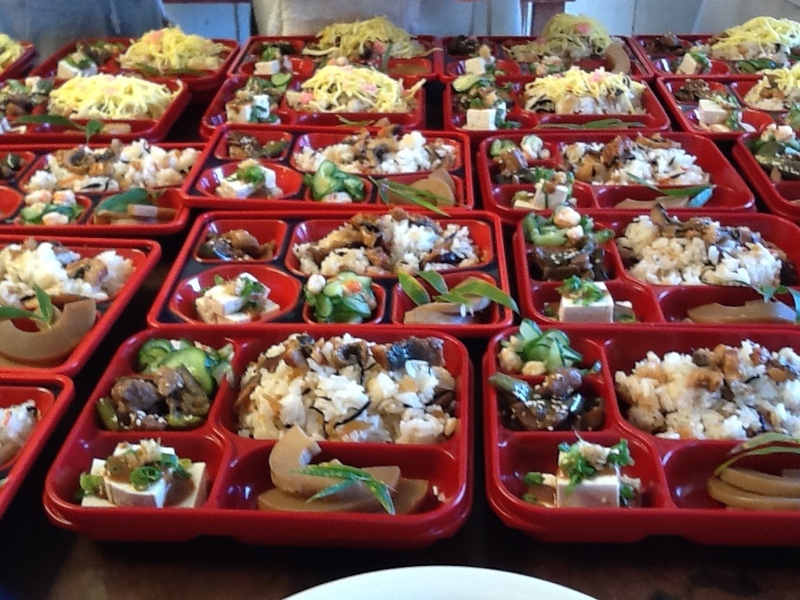 Call Akiko Masuda (963-6422) at least 24 hours prior to the temple lunch with a head count. Photo of the 2nd Sunday Green Team, January 13, 2019, courtesy of Kyle Kurokawa. 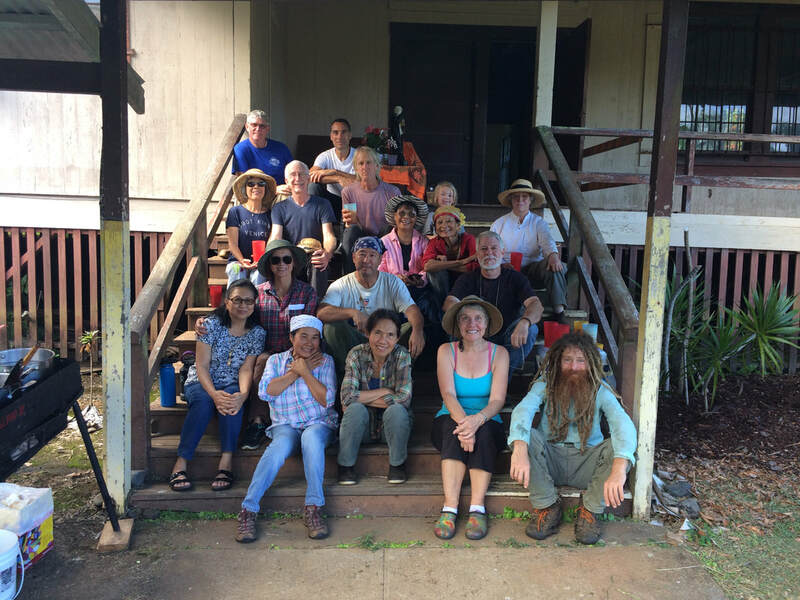 Join our team to revive Hakalau School and create the Hakalau Learning Center! We began cleaning up the grounds of Hakalau School in April 2015, and we continue every month on the second Sunday. Our vision is the creation of the Hakalau Learning Center. ATTIRE: Come dressed, fully covered, gloves and hat. BRING TOOLS: Weed whackers, rakes, lawn mowers, machetes, scythes, pruners, etc. Unload your tools at Hakalau School and then park at the Hakalau Park. Be ready to work!!! ENJOY LUNCH! ​Please contact Akiko Masuda (963-6422 or msakiko@hawaii.rr.com) in advance if you are coming. We need a head count for lunch. Luckana, Im, Ubon and Dao, our Thai angels, prepare extraordinary food, made with aloha and caring. Join us in Cemetery Stewardship! each month: O’okala, Honoka’a and Kukuihaele. Times vary slightly month to month, depending on which cemetery needs more work Akiko will share this information with you. Time*: 10:45 a.m. Meet at O’okala, 30 Mile Marker. 2:50 - 4:00 p.m. - Kukuihaele, with refreshment and fellowship to follow. * A commitment to stay the entire time is requested.